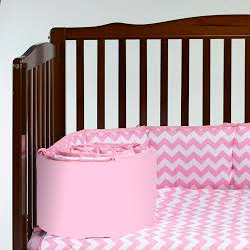 The perfect mini bumper for your porta crib! 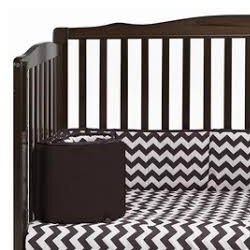 Keep your Portable Crib Padded!! 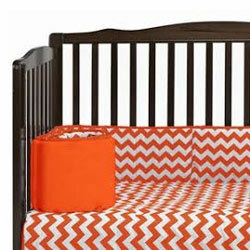 Your Porta Crib is all set up and ready, you’re just missing the mini crib bumper. 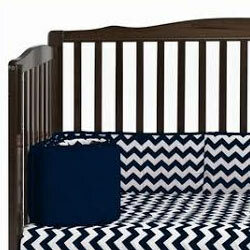 Shop here at aBaby for portable crib bumper pads. 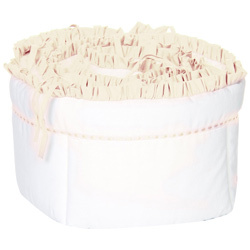 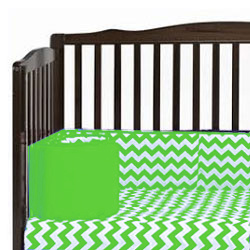 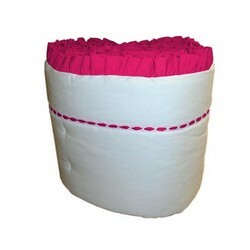 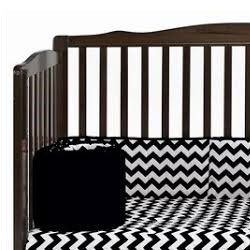 We have solid color nursery portable crib bumpers available in primary or pastel colors of your choice. 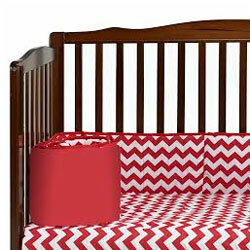 We have patterned porta crib bumpers with polka dots, flowers, stripes or borders. 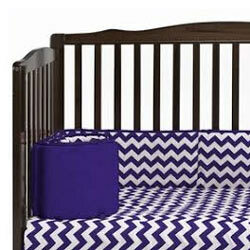 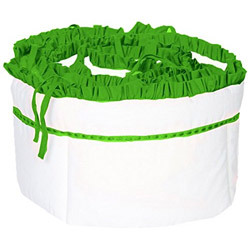 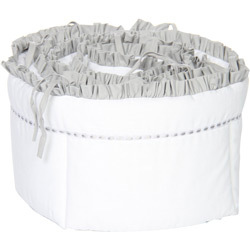 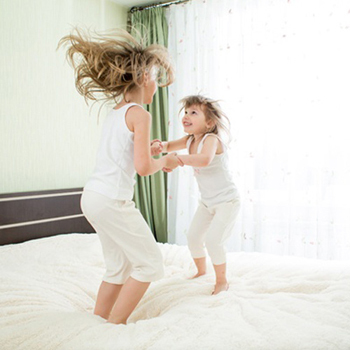 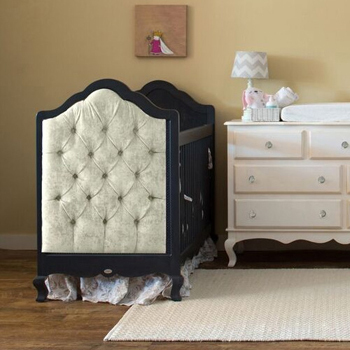 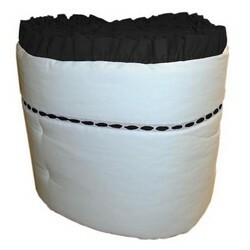 You can choose if you’d like your portable crib bumper to have a ruffled or tailored finish. 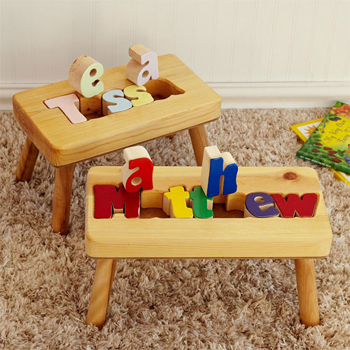 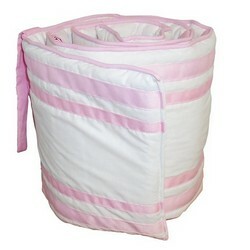 Many of our baby bumpers offer the convenience of being machine washable. 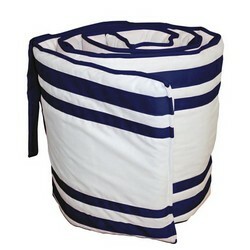 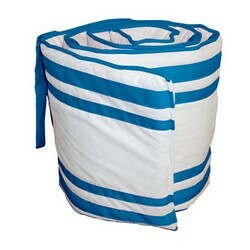 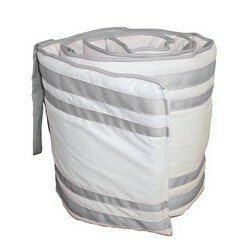 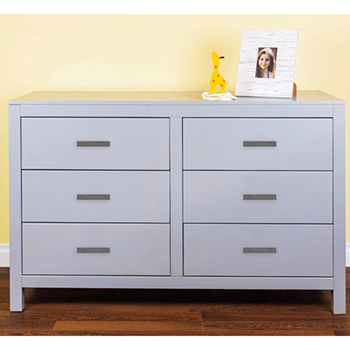 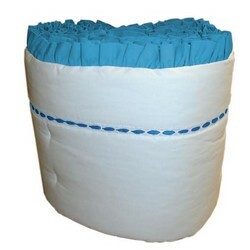 They are soft to the touch and add that perfect finish to any porta crib bedding set. 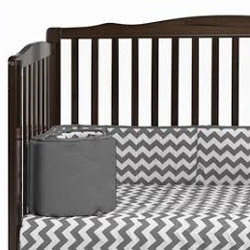 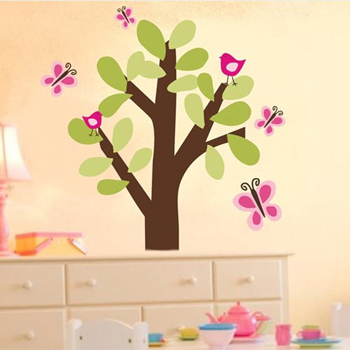 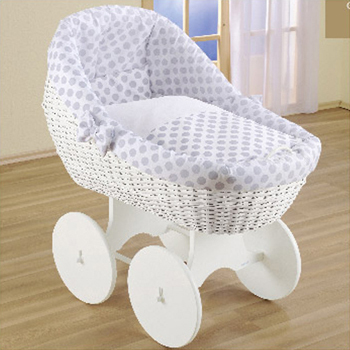 Mom and baby are sure to be happy after they buy mini crib bumpers on aBaby.com.